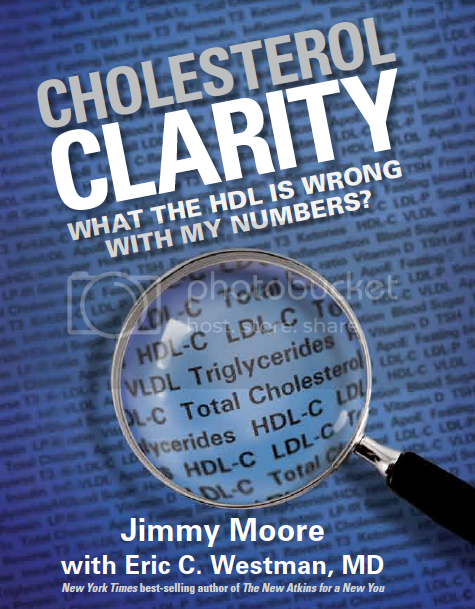 It's been a fantastic first week of three on this podcast featuring the raw audio footage from the interviews Jimmy conducted for his brand new book releasing on August 27, 2013 entitled Cholesterol Clarity: What The HDL Is Wrong With My Numbers?. One of the unique aspects of this book is the inclusion not just of a highly-respected researcher and practitioner Dr. Eric Westman as his coauthor, but of a whopping 29 other bona fide experts on cholesterol from a variety of fields to bring you the fantastic "Moment of Clarity" quotes you'll find all throughout Cholesterol Clarity. Those interviews Jimmy did with these experts were chock full of so much incredible information, much of which didn't end up in the final version of the book. That's why we are sharing the full, unedited raw footage with you our faithful listeners. Today's expert interview guest is yet another one of those family physicians who works directly with patients on a daily basis and knows what real-world healthcare actually looks like. He is "Denver's Diet Doctor" Dr. Jeffry Gerber (listen to Jimmy's previous interviews with him in Episode 563 and Episode 126) and Jimmy had an amazing conversation with how Dr. Gerber looks at cholesterol, why he thinks it is a good marker to track in patients to determine their state of health, the patients he thinks might stand to benefit from statin drugs (and it's not who you think!) and so much more. 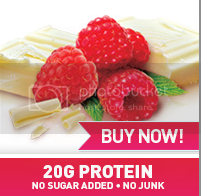 These interviews with the experts Jimmy conducted are the heart and soul of Cholesterol Clarity. Hopefully this whets your appetite for what is sure to be one of the biggest health books of 2013. Pick a copy for yourself, your doctor and anyone else in your life who is thoroughly confused about what the HDL is wrong with their numbers! - Dr. Gerber's video interviews about "Cholesterol – The Innocent Bystander"